Enjoy a visit to Louisville and celebrate the opening of our 100th hotel. Conveniently located on the East side of Louisville near corporate centers parks and the best shopping. This new hotel offers 141 standard guest rooms and two-room suites. The suites provide a relaxing atmosphere, which include separate bedroom and living areas. 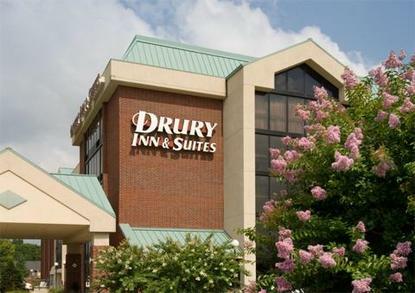 Drury owns and operates all of our hotels so you can expect the same great value, friendly service, cleanliness, and comfort at every location.